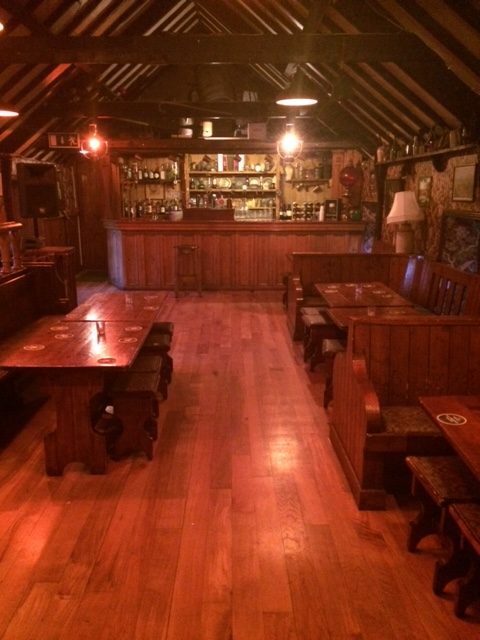 Why not bring your guests to Jack Meades to sample their Traditional Irish Experience. 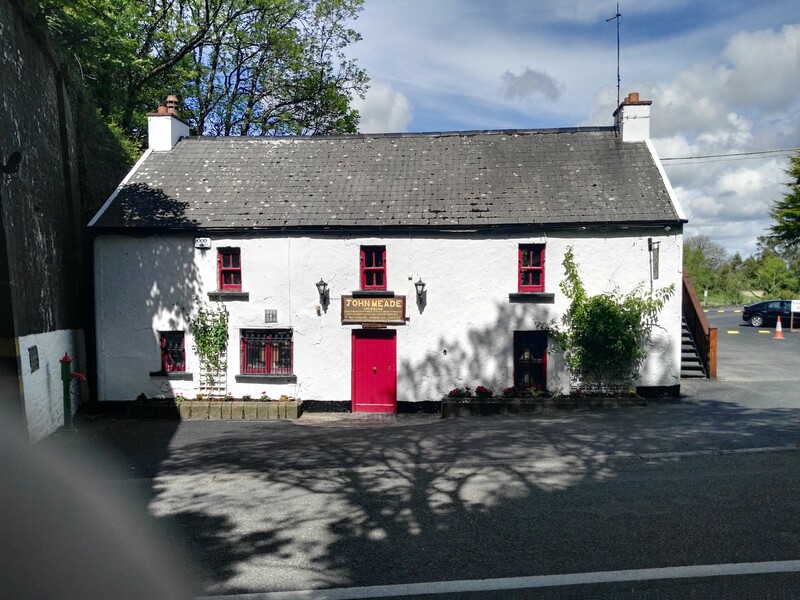 The Pub dates back to 1705 and has been in the present family since 1857, while having up to date facilities while the old character has been retained. Companies entertaining foreign clients who are looking for the Traditional Irish Experience! Also suitable for Wedding Parties, be it pre-wedding party, main event or the next day. Suitable tour companies who are visiting Waterford. 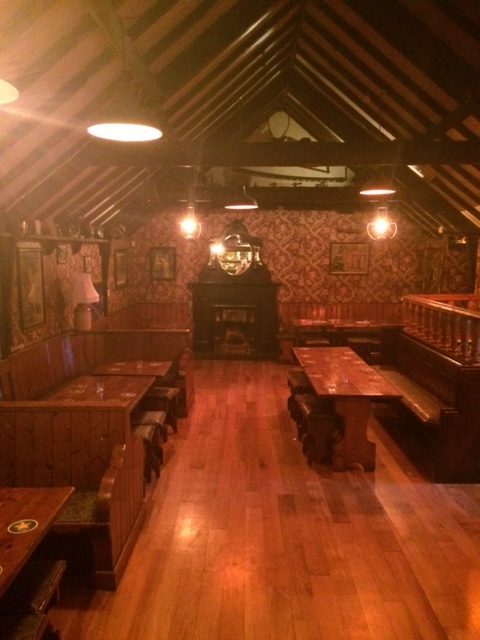 Live Irish Music can be arranged on request.